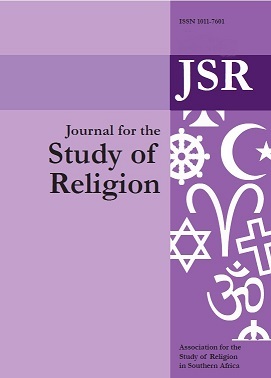 The aim of this article is to identify areas of convergence and divergence in the value systems of secular ethics and Christian ethics and to address what is meant by the moral development of individual persons and communities. The article discusses the views of Martin Prozesky on religion, the creation of a global ethic and secular spirituality from the perspective of Christian ethics. The discussion draws on the ‘Barthian-Thomism’ of Nigel Biggar and the four key moral questions posed by Dallas Willard in order to identify elements of convergence and divergence related to worldviews, values, virtues and the moral development of persons and groups.